Bute Loudness Suite qualifies you for the loudness war with an integrated solution containing an Analyser, a True Peak Limiter, and Normaliser. This suite provides you with the tool to measure and adjust the loudness depending on where you want to publish the track on for example a streaming platform YouTube or TV. With Bute Loudness Suite Signum Audio (from Edinburgh, Scotland) released their first plugin suite. Signum Audio did send a review copy with no strings attached. After download, you install the plugin suite and authorize the plugin with the key you receive after purchase. Bute Loudness Suite is a Mac OSx and Windows development. The plugin works as an AAX, AU, VST, and VST3 and in Pro Tools it supports AudioSuite. All major DAWs are supported: Pro Tools, Logic Pro, Reaper, Cubase, Ableton and more. It comes in two versions – Stereo or Surrounds (which includes an additional 5.1 and 7.1 support). We examined the Surround version which provides for other 5.1 and 7.1. There are many presets included to allow you to produce results for different platforms. Many of the needed target platforms and their loudness requirements are supported and can be extended later. Overall those presets are essential to produce with target levels required for the platform you want to publish. The presets fit with all revisions of ITU-R BS.1770 and fully supporting EBU R-128, ATSC A/85, OP-59, ARIB TR-B32, AGCOM 219/09/CSP, Public Radio (PRSS), expanded AES recommendation for streaming presets with a short form variant, added Sony Gaming preset for PS4 and PS Vita (ASWG). The built-in limiter makes sure that the result does not clip. Instead of the built-in limiter, I may use an additional limiter I have. However, you do not want to invest in a third party limiter you are all set. The most useful would be to use the tool as an AudioSuite plugin in Pro Tools, where you index one whole album to check if the overall loudness of all tracks is excellent, you can then to normalize the entire album. This is very convenient and helps masters to produce. This is a Pro Tools only function and will not work (yet) in others DAWs, but many do use Pro Tools for mastering, so it is a tremendous help for the mastering process. The suite allows you to produce consistent master where you reduce level shifting with the limiter you prevent clipping. The Surround version does also support ASWG 5.1 and 7.1 Surround Sound. When you start the suit the UI is pretty straightforward, to measure the signal you need to press play in your DAW – just playing in your software synthesizer or sample player will not “move the needle” or show anything. The reason for this is that the analyzer stores the track, this is excellent as you can jump back and forth on the track and make adjustments where needed. There is an integrated help system which jumps through the settings and explains them, instead of climbing through the possibilities an overview and overlayed help with pop-up help text would be for me more useful. The plugin can be switched into compact mode, which removes the analyzer section and shows you the numbers only. Bute Loudness Suite prepares you for the loudness war that is happening and may not go away any time soon. Compared to other tools we review this bundle comes at an exciting price point and includes the tools you need to manage the dynamic range of the master track as well as keep the loudness up to the level your customer do expect it to be. That the plugin support AudioSuite is excellent, the same feature support is needed in others DAWs. Bute Loudness Suite prepares you for the loudness war that is happening and may not go away any time soon. 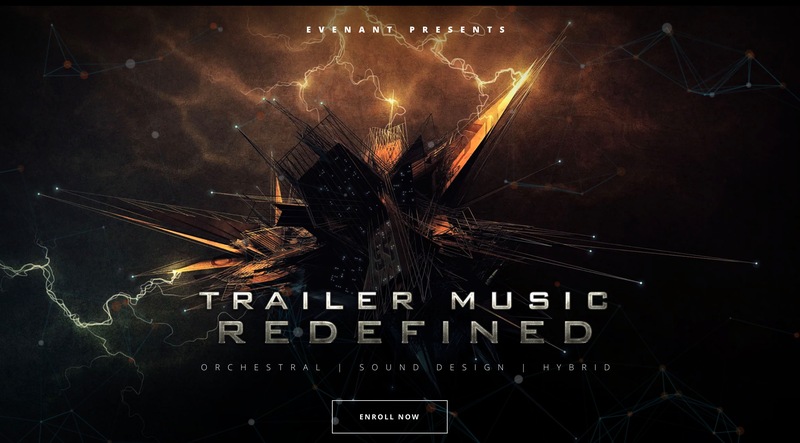 Compared to other tools we review this bundle comes at an exciting price point and includes the tools you need to manage the dynamic range of the master track as well as keep the loudness up to the level your customer do expect it to be. That the plugin support AudioSuite is excellent, the same feature support is needed in other DAWs.